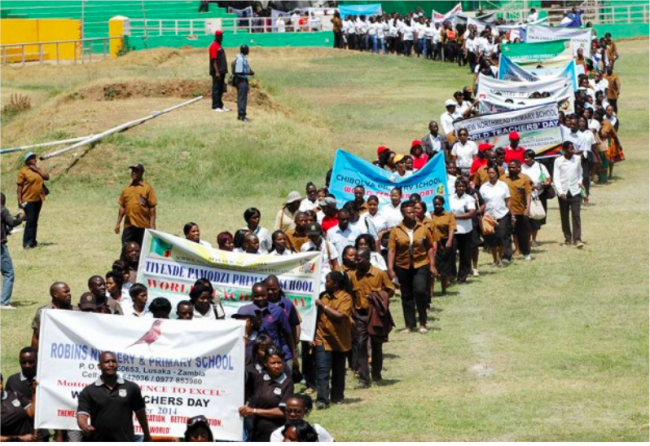 Most teachers have not been paid their August 2018 peanuts called salaries. Teachers are normally paid by 25 of each month. On Monday 27 August, teachers thought they had been paid when their salaries started reflecting in their bank accounts. But the money which reflected from 20 hours to midnight was in ‘abstract’. It could not be withdrawn by teachers. By Tuesday morning, the money was no longer reflecting even in abstract. And now the Watchdog understands that the payment has been reset and the next salary is September.